With the prospect of playing at the Abuja National Stadium not anyway at site, Nigeria Football Federation (NFF), has picked the renovated Keshi Stadium in Asaba, Delta State to host the international friendly between the Super Eagles and the Pharaohs of Egypt and the final African Cup of National qualifying group B match against Seychelles. 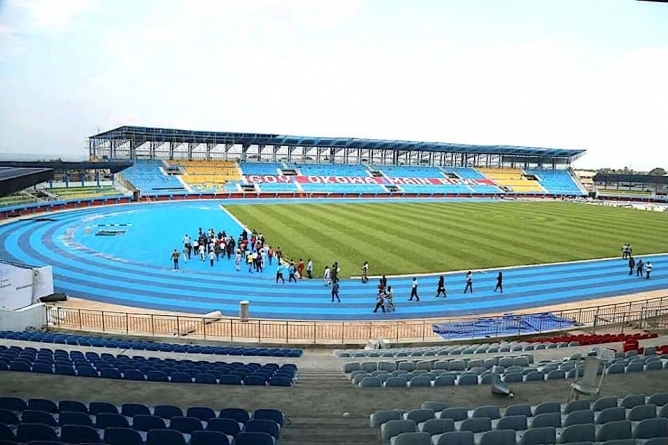 A top official in the Glasshouse confirmed to Thisdaysports in a telephone interview last night that the deal to host the two matches in Asaba is almost a done deal because the Delta State government has agreed to take 70% of the cost to prosecute the matches. 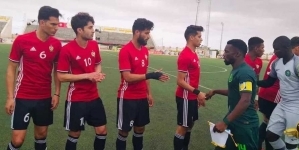 “We have reached the final phase of discussion and all seems to be done deal as the Asaba stadium will stage the matches all things been equal,” the top official confirmed yesterday evening. 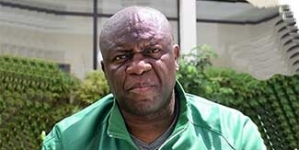 Although the final group stage match against Seychelles is inconsequential since the Super Eagles had already qualified and topped the group, another top source disclosed that the main reason why Delta State negotiated to stage the matches was primarily because of the match against six-time African champions Egypt. The international match against Egypt will attract top players like Mohammed Salah of Liverpool FC, Mohammed El-Shenawy and Ahmed Hegazi. However the Governor Okowa regime is said to be passionate about sports tourism and a visit of the top English Premiership star will be a big boost to Asaba and neighboring cites within the State. 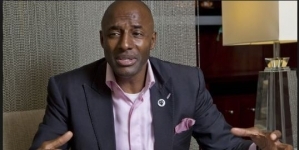 “When Asaba hosted the African Athletic Championships, cynics lampooned the Governor for the huge amount spent to stage the five-day event that was engulfed many flaws but the presence of premier athletes at the event boosted tourism not only in Asaba but Delta State as a whole,” the top official explained. But should NFF go ahead with its plans for the matches, it will be against the thoughts of the team’s Head Coach, Gernot Rohr, who as over times complained about the state of the pitch and location of the dressing room in last month’s Round Table interview with senior sports journalists. “Asaba fans are very friendly and passionate about the team but the pitch was very difficult for us to play just as the location of the dressing room when the team bus make final stop is another problem,” the Franco-German coach pointed out at the forum. The match will come up 26th of March few days after the official game against Seychelles. Since the renovation of the stadium, it has played host to Aiteo Cup final and the international friendly against Cranes of Uganda.